The Corporate License entitles an organization (corporation, company, enterprise...) to receive one copy of the software and to install it on multiple machines on different locations. For The Technician License is meant for Data Recovery Companies. It can be used for the purpose of providing services to the customers. Exports user emails, calendars, appointments, address books, tasks, sent items, drafts, journals, calendars etc. TheYou can purchase Kernel software from our reseller partners. 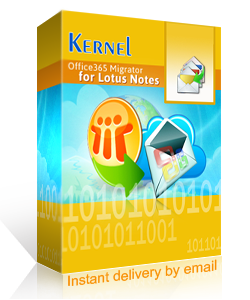 Contact to any of our resellers in your country to get your Kernel software. Find Resellers in your country.